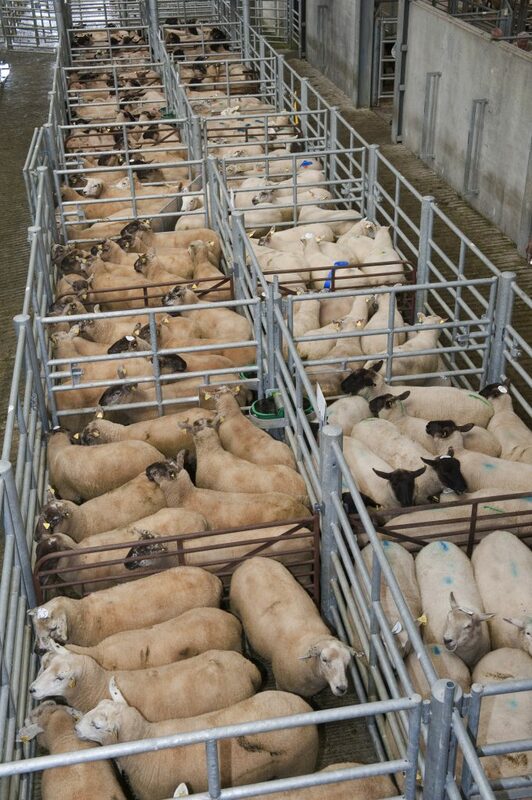 Throughput in the NI plants totalled 4,640 head last week with 5,491 sheep exported to the Republic of Ireland for direct slaughter, this was a 25 per cent reduction on the previous week when 7,236 sheep made the journey south. This is according to the latest update form the Livestock and Meat Commission in Northern Ireland. Quotes in Northern Ireland for R3 grading hoggets came back 10p to 460-470p/kg recently with plants paying up to 22kg. This compares to a price of 480-490p/kg last week. The LMC also say processors are killing small number of spring lambs with quotes ranging from 500- 520p/kg up to 21kg. Deadweight prices in NI last week were up by 20p/kg on the previous week to 488.8p/kg and were 8p/kg higher than the average GB price of 480.9p/kg. South of the border Bord Bia report the sheep trade was steady last week despite supplies showing some recovery. Trade in our key exports markets remains firm. It says base quotes for hoggets this week continue to make around €5.80/kg. New season Spring lamb also continues to make between €6.20 to €6.30/kg. 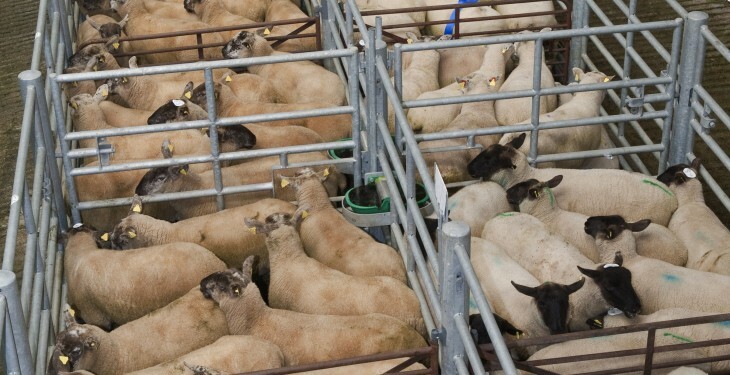 Prices paid for cull ewes were making between €2.50/kg to €2.60/kg. According to figures from the Department of Agriculture supplies for the week ending 5th of April stood at around 41,100 head which was almost 6,000 head or 13% down on the corresponding period in 2013. However, this is some 4,000 head higher than the previous week. Cumulative supplies are back 5% to around 558,200 head. Bord Bia says in the UK, trade remained similar to recent weeks with tight supplies and robust demand underpinning the market. The new season SQQ live price for lambs in England and Wales was making the equivalent of around €5.84/kg dw by mid-week. In France, Bord Bia report the market remains steady even though plentiful Lacaune lamb and heavy Spanish lamb are freely available. The Irish Grade 1 lamb price is still making around €6.09/kg (inclusive of VAT). Market conditions are expected to improve next week in the lead up to Easter.